I chose Mazal Nursing Services because when they called me back, they answered a lot of my questions and were willing to work with me and my needs. They provide more of the personal service. The nurse that we had seemed to really enjoy working with all the people. It seemed that she liked her purpose and whenever she visits my dad, she made him feel good. She talked to him and listened to him a lot. They also did light housekeeping and bathing. They were professional and always came on time. If one of them couldn’t make it, they always let us know ahead of time, and they make sure to find somebody to fill in. The best way to get to know a community is by scheduling a tour. See the facilities, meet the staff and residents, and get a feel first hand what it's like to live at Mazal Nursing Services Home Care. Mazal Nursing Services, Inc is a nurse registry serving family caregivers who wish to keep their family members at home rather than choosing a nursing home or assisted living facility. 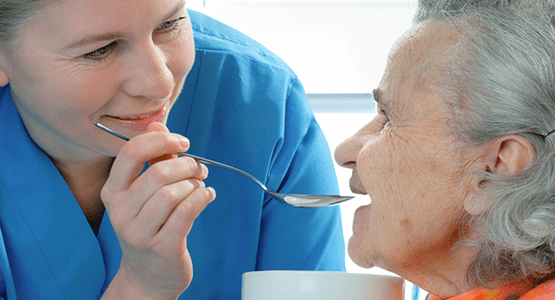 Our experienced and professional nursing and caregiver staff offer the emotional support and quality of life to your loved ones in their own home and much needed respite assistance for the caregiver as well. At MNS we will identify your needs and work with you to develop a customized plan of care.